"My favorite liquid lipstick! Lightweight texture; bold, matte color; and lasts through the day." LIP MAGNET is the first liquid lip color to offer unprecedented color concentration in the finest of textures, while perfectly fusing with the lips. This long-wear lipstick provides 8-hour wear & comfort, intense color, and leaves behind a smudge-proof matte finish. LIP MAGNET delivers incomparable results: intensity of color, extreme finesse and a makeup finish with a matte, second-skin effect. After application, color is twice as intense thanks to a "gradual evaporation" phenomenon. 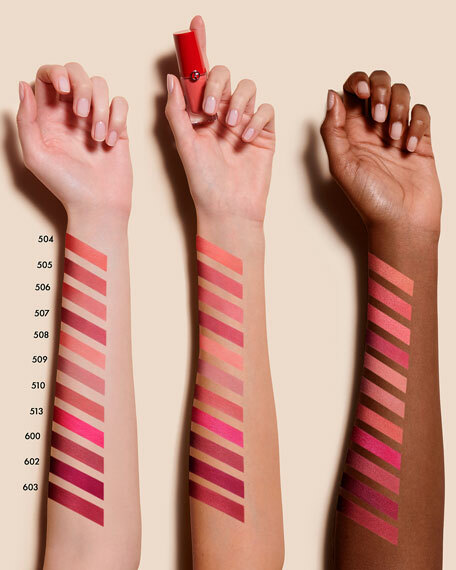 The finish is four times thinner than a liquid lip color (40 to 10 micrometers). This long-lasting (up to 8 hours) matte lip color is never greasy or sticky; it does not migrate or dry your lips. Lips stay hydrated and perfectly defined for hours on end, with a very pleasant bare-lips sensation.Specific applicator picks up just the right amount: Apply Lip Magnet with the flat slide of the applicator. Blend with the curved side. 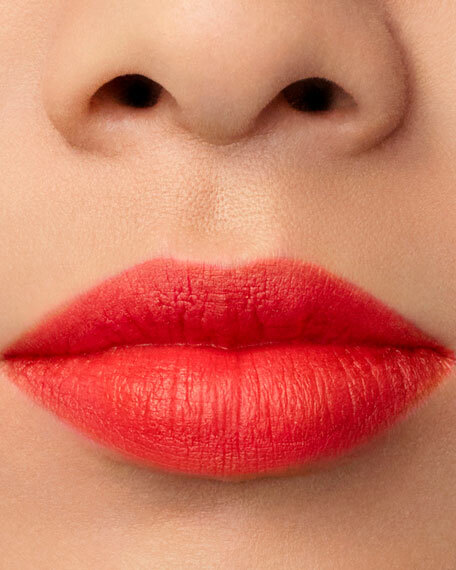 Spread the texture from the center of the lips outward. Use the pointed end on the corners and cupids bow for precision. 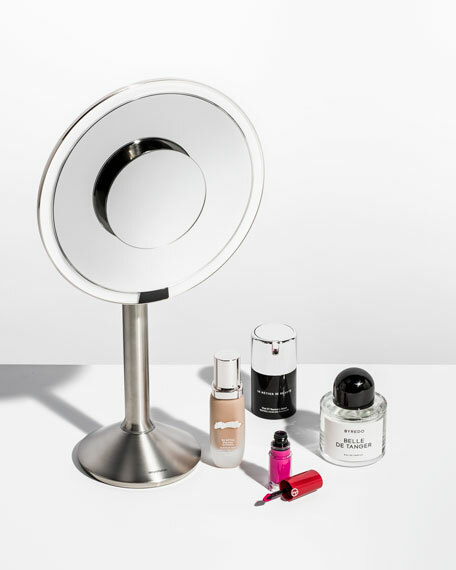 Transform day to evening color by simply layering on a deeper shade. Before application, use Prima Eye and Lip Contour (sold separately) to hydrate the lips and prevent the color from feathering. Apply High Precision Retouch (sold separately) on the lips to highlight and create volume before Lip Magnet.